You can find our current strategic plan here. How do I find a family doctor in Nova Scotia? What is a Collaborative Family Practice Team? What is family practice nurse? Where do I find your patient education materials? 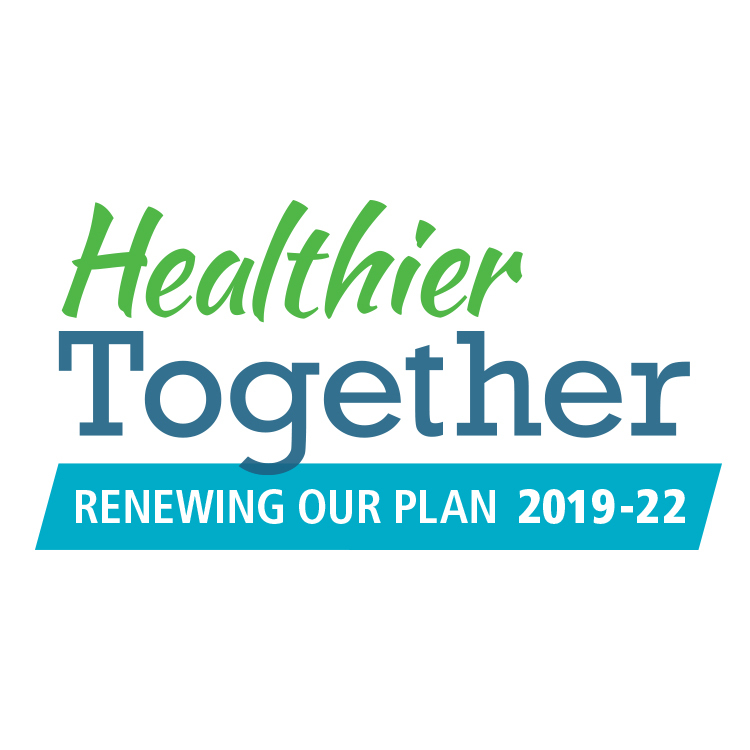 Find out how you can get involved in renewing the NSHA strategic plan here.